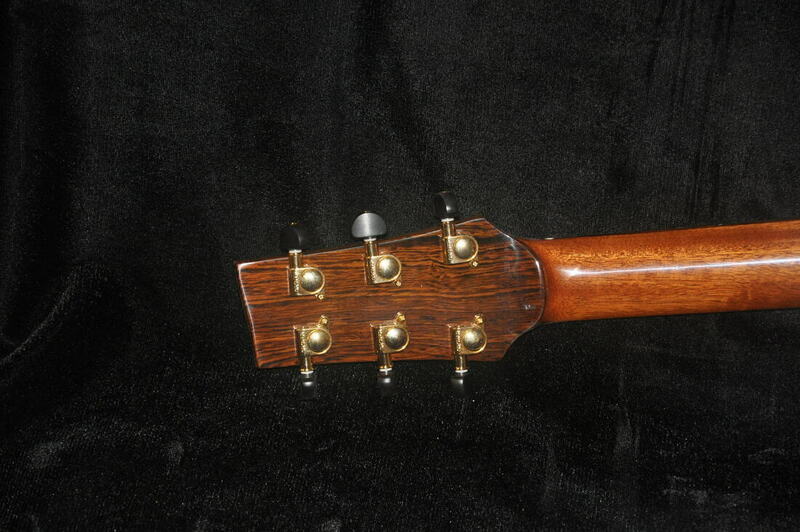 In December of 2018 I completed this "0" size steel string guitar. 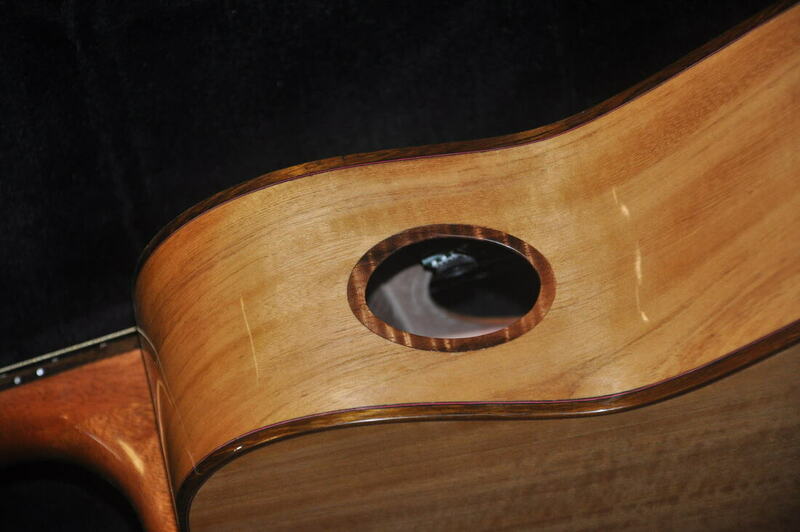 Naio wood back and sides, curly redwood top, pheasant wood binding and details. Mi-Si electronics.